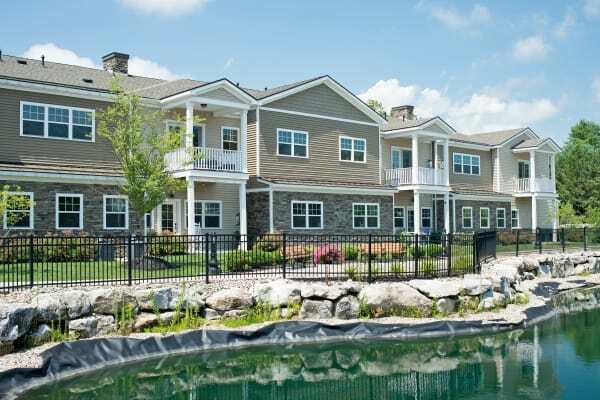 Everything you love about Saratoga Springs, New York, is at your fingertips when you live at Park Place at Saratoga. Located on Saddle Way near Downtown Saratoga, our apartments offer you a quiet and serene retreat with quick access to I-87. Commute to top employers like Saratoga Hospital, Skidmore College, Wesley Health, Global Foundries, and BMPC-Knolls Atomic Power Lab with ease. Enjoy a day out at Saratoga Race Track, Saratoga Polo Club, or Saratoga National Golf Club, all located nearby. At Park Place at Saratoga, you don’t have to sacrifice convenience for a peaceful community atmosphere – it’s all right here. If it interests you, you can find it in Saratoga Springs, NY. Contact Park Place at Saratoga to learn more about our neighborhood.